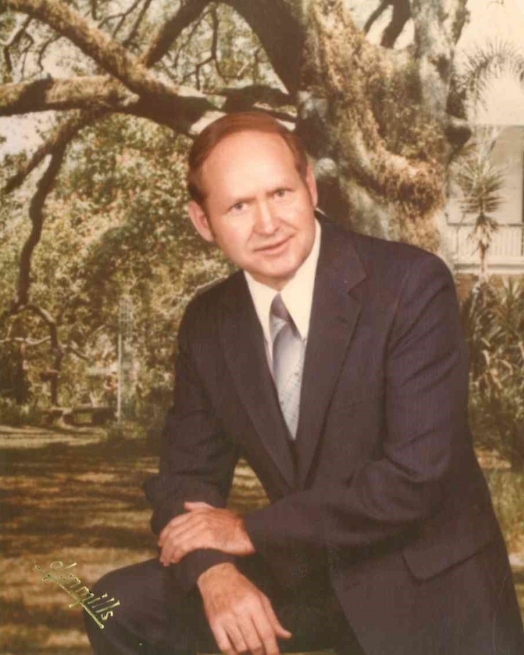 Dr. Douglas P. Partrich was born to Homer P. and Alice Abigail Partrich in the Romulus Community, Tuscaloosa County Alabama on November 17, 1929. He went Home to be with the Lord March 30, 2019. Douglas graduated from Tuscaloosa County High School, Northport, Alabama 1948. Douglas felt the call of God to ministry at the age of 13 after he had an accident when a tractor he was driving turned over on him and his family thought he was going to die he announced to them that he was not going to die because he was called to preach. He began his life long study to prepare for God’s call on his life, he graduated from Tennessee Temple College (B.A.) New Orleans Baptist Theological Seminary Master of Divinity and Master of Religious Education, Doctorate degree in Christian Counseling from Covington Theological Seminary. He served in the United States Marines. He pastored churches for over thirty years, taught at Covington Theological Seminary, he was a Deacon at the Red Bank Baptist Church and taught a men’s Sunday School Class. Dr. Partrich was preceded in death by his parents, grand-parents, many aunts, uncles, cousins, his brother in law, William V. Burroughs. He is survived by his loving and devoted wife Mary of 57 years and 9 months; his sister and life long friend Helen Burroughs of Romulus, AL; two nephews, Leslie (Jean) Burroughs of Romulus, AL, Richard (Deloris) Burroughs, of Northport AL; two nieces, Denise (Reggie) Davis of Tuscaloosa, AL, Sylvia (Ricky) Gilliam of Northport Al; many great nephews and nieces and their families. Visitation will be Monday April 1, 2019 5:00pm-8:00pm and Tuesday 12:00pm -1:00pm at Lane Funeral Home. Funeral Services will be held Tuesday at 1:00 pm in the Chapel of Lane Funeral Home with Rev. Bill Harvey officiating. Interment will follow in Chattanooga National Cemetery. In lieu of flowers memorial donations may be made to Hospice of Chattanooga Mountain View Team, Red Bank Baptist Church, American Heart Association, Diabetes Association or Alzheimer’s Association. The family would like to thank Dr. Jeffery Kemp and his staff for all the years of compassionate care of Douglas. Hospice of Chattanooga for the wonderful care of Douglas during his last few months, many caring friends and family for their help. Douglas like the Apostle Paul fought a good fight, finished his ministry and life on earth and now he is Home.